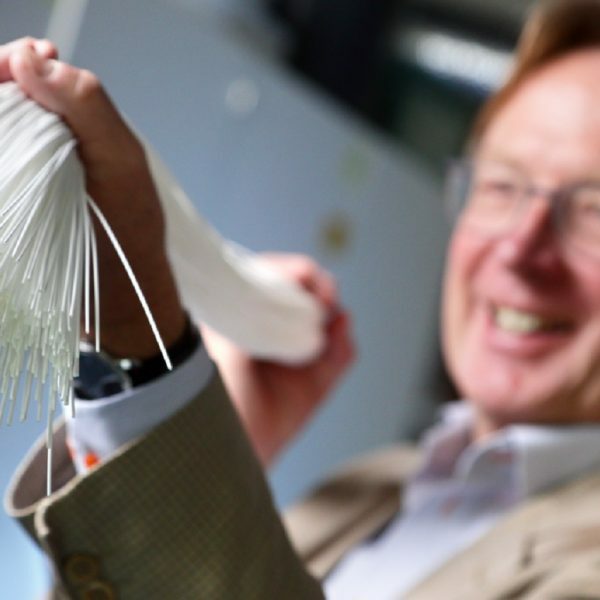 Dutch-based Alfen is operating internationally in the heart of the energy transition, as a specialist in energy solutions for the future. With its 80-years’ history, Alfen has a unique combination of activities. 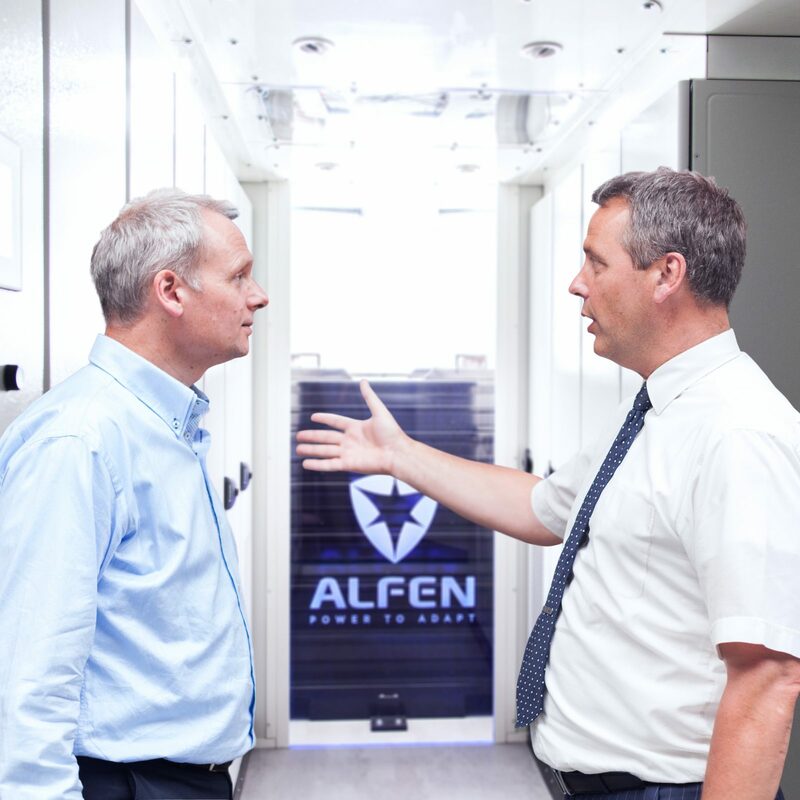 Alfen designs, develops and produces smart grids, energy storage systems, and electric vehicle charging equipment and combines these in integrated solutions to address the electricity challenges of its clients. In the period between 2015 and 2017 Alfen grew its revenues with 21% on average with a positive net profit. Alfen has market leading positions in the Netherlands and experiences fast international growth benefiting from its first mover advantage.